Assessment is a crucial part of our work at Oaklands school. Staff use day to day assessments of the children in planning their next step. 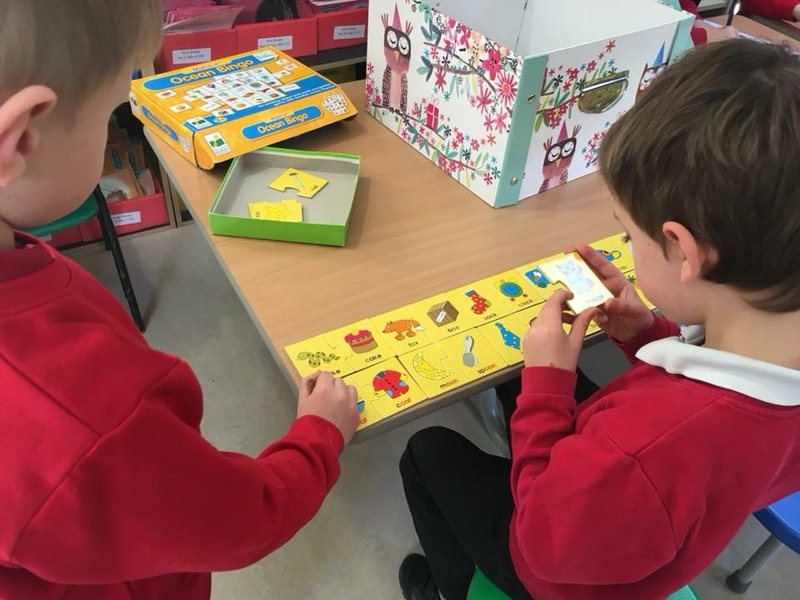 Throughout their work, they regularly take part in ‘Cold’ and ‘Hot’ tasks so tat the children are regularly recognising the progress they make in their learning. Feedback to the children is very important and so the children use the feedback for the adults daily. They use ‘Purple Polishing Pens’ to improve their work and make progress in their learning. We take regular opportunities to ensure that the children are making progress towards the expected standards for their year group. How will we assess and report progress? 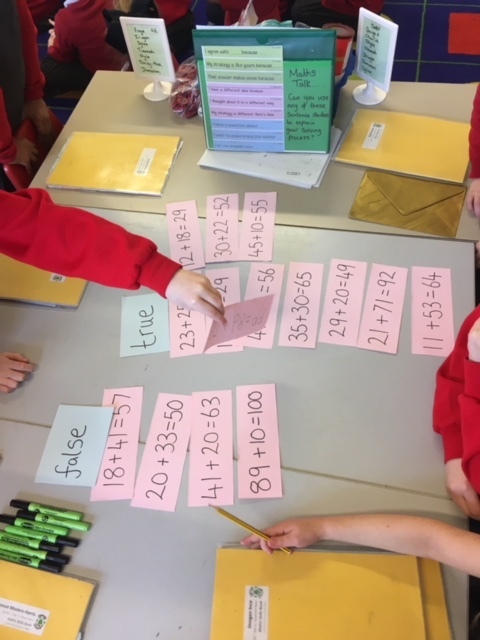 At the end of every term, the teacher uses the evidence from the children’s learning to decide how secure the child is within their year group expectations. We use the five standards to assess the children. 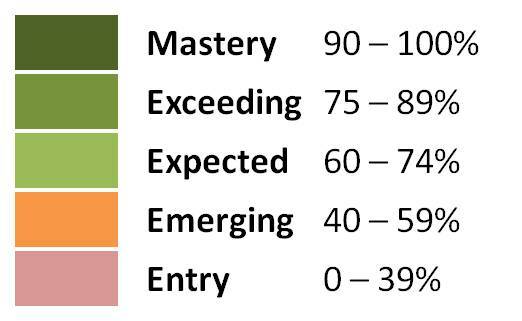 Throughout the year, we track the children’s progress towards meeting the expected standards for their year group. What else will the assessments tell us? There may be gaps in the whole class’ knowledge and so the teacher will adapt the curriculum accordingly to teach these areas. There may be a group of children with a gap and so the teacher or Learning Support Assistant may work with that specific group a bit more. As well as this, your child will be given specific next steps to overcome a personal gap in their understanding. The staff working with your child will support them in this as well as you at home. We hold Parent & Pupil Review meetings in September, January & April for you to meet the class teacher and see the progress they’ve made. At the end of the year, you will receive a written report and data explaining the progress and the achievements your child has made. Our staff will meet with you on the Meet & Greet playground after school everyday if you need to have a chat.